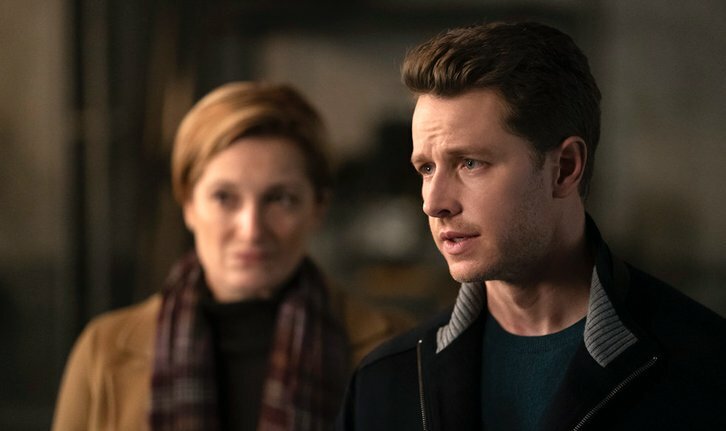 11/26/2018 (10:00PM - 11:00PM) (Monday) : When Ben (Josh Dallas) and Michaela (Melissa Roxburgh) put everything on the line to save the other missing passengers, the mission goes horribly awry and not everyone makes it out alive. The devastating result pushes Ben and Grace (Athena Karkanis) to a traumatic brink, while pulling Michaela and Jared (J.R. Ramirez) dangerously close together. Also starring Luna Blaise, Jack Messina and Parveen Kaur.